Soapstone Tulikivi Fireplaces and Custom Masonry Heaters. 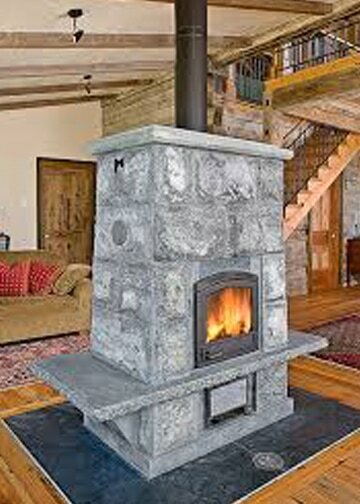 Stone Comfort is the leading supplier of Tulikivi soapstone fireplaces in Massachusetts and Greater New England. 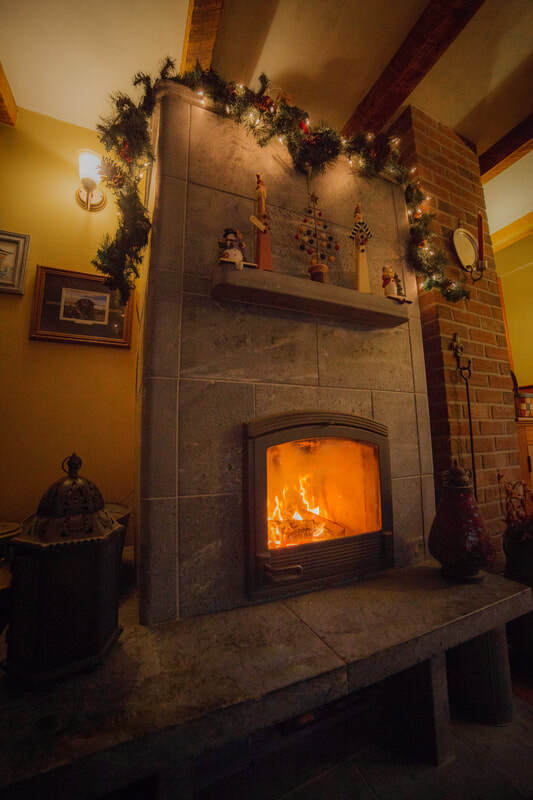 For over 30 years, Marty Pearson and his team have built and installed numerous Tulikivi fireplaces, custom masonry heaters and bakeovens. Stone Comfort is the authorized New England distributor for the Tulikivi line of radiant, energy-efficient, soapstone fireplaces, bakeovens, and cookstoves. Our company serves Massachusetts, Rhode Island, southern Maine, southern New Hampshire, and eastern Connecticut. We have a showroom in Plainville, Massachusetts, and have been bringing the warmth of Tulikivi to homes since 1988. Stone Comfort is licensed and fully insured and provides all the services to personalize your Tulikivi fireplace from start to finish. We do not subcontract our work to others when it comes to the installation. We maintain full control of your project, which eliminates any finger pointing at the end of the day, and we are fully qualified to tackle any job. Marty Pearson, the owner, has over 30 years experience in masonry and is certified by the ​Masonry Heater Association (MHA). In addition to the standard models you can browse in our catalog, we offer a full-range of custom options including heated sitting benches, wood storage shelves, decorative relief and stone parquetry panels. We can also handle any custom masonry work needed to complete the project such as making modifications to the flues or building an interior soapstone chimney. If you are in the New England area, be sure to visit our showroom for a first-hand demonstration of our soapstone fireplaces, bakeovens and cookstoves. "Marty installed a Tulikivi 2700 in my house. It is the centerpiece of my living room. Marty was very professional throughout the process, educating me from the quoting process through lighting my first fire. I'd recommend Marty's work to anyone looking for a great fireplace." - John Finn (Harvard, MA).